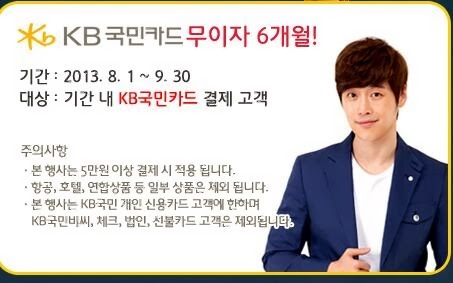 Kim Jae Won as model and endorser of Lotte JTB since 2013. High growth potentials firmly rooted in the finest distribution/tourism infrastructure and global networks ,Lotte JTB was founded with the goal of becoming a valuable brand in tourism by merging Lotte Group’s extensive distribution and tourism infrastructure with Japan’s JTB, a global traveling agency. [Reality Show] Four Sons and One Daughter Episode 1 with English Sub. [Reality Show] Four Sons and One Daughter Episode 5 English Sub. [Reality Show] Four Sons and One Daughter Episode 7 English Sub. [Reality Show] Four Sons and One Daughter Episode 8 English Sub. 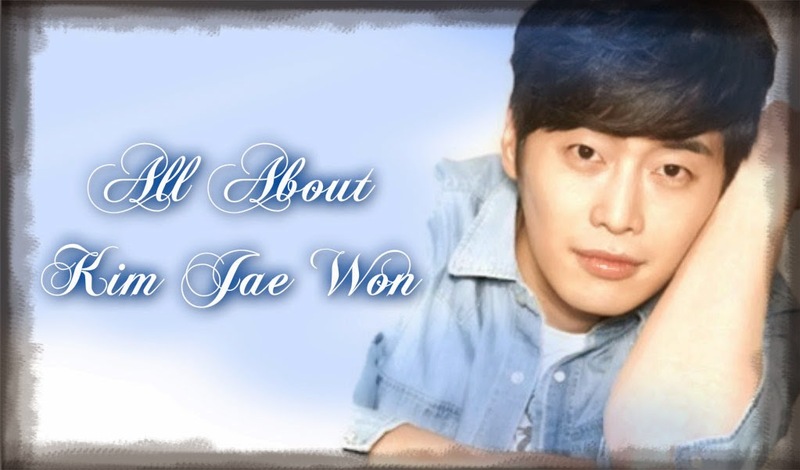 [Photo] Actor Kim Jae Won turn fish seller? 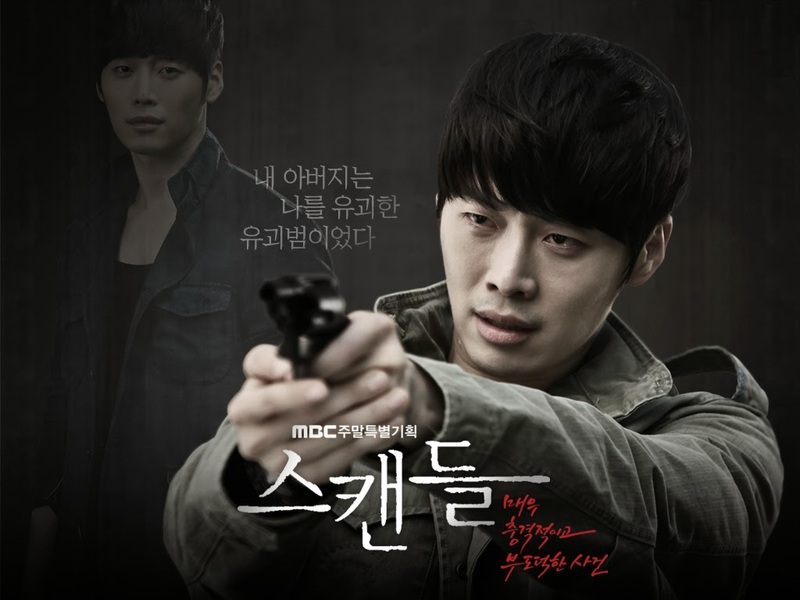 "Killer Smile" and "Smiling Angel"
"May Queen" (Character: Kang San) Coming from a background where he lacks nothing, his bright, healthy, and remembers everything in detail as long as his interested in it. He is a talented genius, and started liking Hae Ju from middle school, in which he attended with Chang Hee. He came back to Korea after 15 years, and reunited with Haeju. Haeju started to enter his heart again. 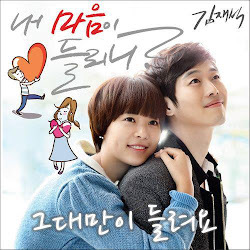 Haeju slowly makes his heart race and along with her sweet smile, Kang San slowly opened his heart to her. Genres: Drama Year: 2011 By: MBC Classic A young man, who pretends he can hear perfectly well despite being deaf, falls in love with an attractive girl who acts dumb to keep her relationship with her dad in harmony. 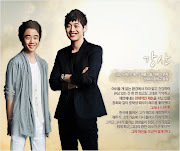 Kim Jaewon with his "First Love"
Korea-China Co-Production Drama "First Love"
Kim Jae Won "SINGLES CF"